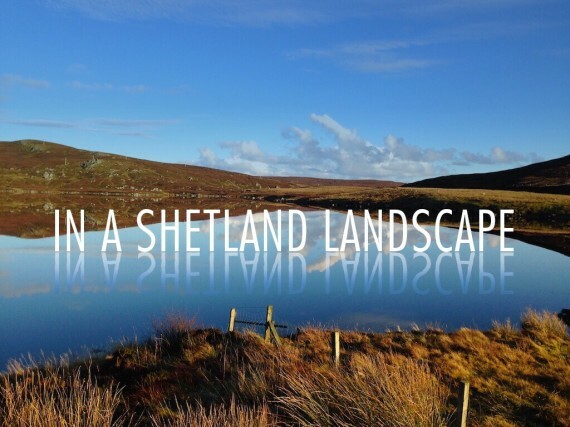 A collaborative project between sound artist Joseph Young and ceramist J Kay Aplin to create a body of work that responds to the landscape of the Shetland Isles, inspired by the practice of John Cage. 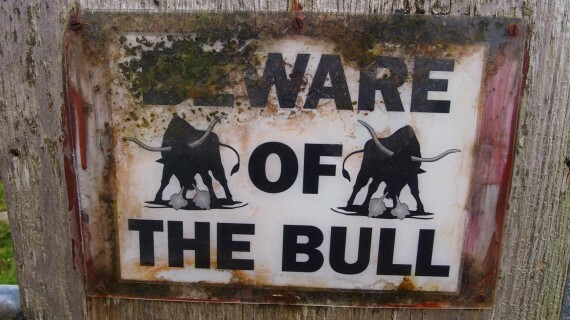 The ‘Beware of the Bull’ notice, posted above, was photographed last August and seems an appropriate response to the number of crowd-funding marketing platforms that we have been contacted by in the last few days! A positive deluge of new social media followers all promising low-cost promotion, along with potentially tens of thousands of their engaged followers just waiting, hands on collective mice, to pledge endless amounts of cash! But how many of these services actually deliver? I’m not sure I can answer that; but after initial enthusiasm for the idea I have only clicked on one free link to see if it bears any fruit in the next 24 hours, before committing to their paid service. I’m already a little cynical that it won’t. Please watch the film by the way, if you haven’t already, please consider pledging a few quid to a worthwhile and ambitious project.